Soil Science, Hunger, and Climate Change — Just Atonement Inc. Earlier this month, over 2000 scientists gathered in Rio De Janeiro for the World Congress of Soil Science, prepared to discuss this year’s theme: Soil Science: Beyond Food and Fuel. Healthy soil—sometimes called the ecstatic skin of the earth—sustains life by feeding the planet. But soil does far more than just grow the plants we eat. Soil cleans our water, stores carbon, mitigates drought and flood risk, and supports the ecosystems that make all life on earth possible. 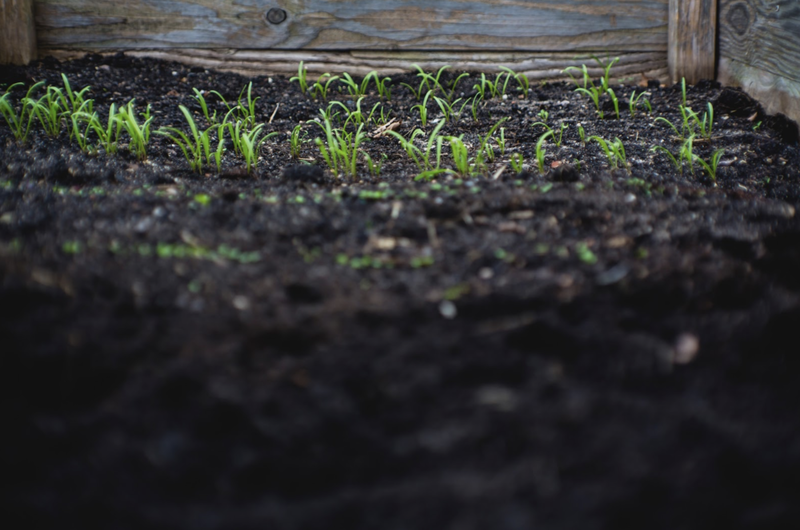 Our ability to keep soil healthy and flourishing may provide a decisive line of defense against climate change, and most developed and developing nations recognize the role their soil health plays in food security and sovereignty. About 815 million people are currently living with hunger and malnutrition. And while soil degradation amplifies this problem directly, it also amplifies food price volatility, which leads to land abandonment and involuntary migration. The UN Food and Agriculture Organization (FAO) produced this report, “Status of the World’s Soil Resources” for review and discussion at the conference. The conclusion: ten major threats to soil function exist today, including erosion, nutrient imbalance, acidification, and contamination (pollution). By combating the ten threats on the list, specifically these four, we can increase the health, nutrient value, and carbon sequestration capacity of soil around the planet. According to the UN agriculture chief, “Maintaining and increasing soil carbon stock should become a priority.” We also need to prioritize the ability of soil to absorb and retain pollutants and industrial contaminants, since these contaminants flow through soil and remain in the water supply once the soil has reached its retention capacity. With research and attention, we can make sure that soil remains a vehicle for prosperity and peace, and as a global community, we can come closer to achieving sustainable development goals. Learn more here.